Now that fall is officially here, it's time to prepare your home for cold weather. Because your home is a huge investment, proper maintenance will protect your investment, as well as lower your utility bills. Clean gutters and check for any damage to gutters that would prevent them from functioning properly. 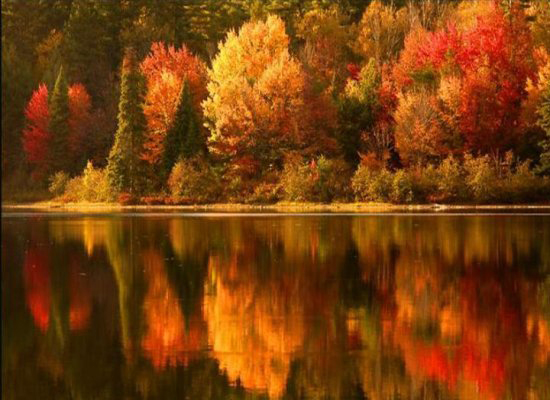 Now relax and enjoy the cooler weather and the beautiful colors of the fall season!